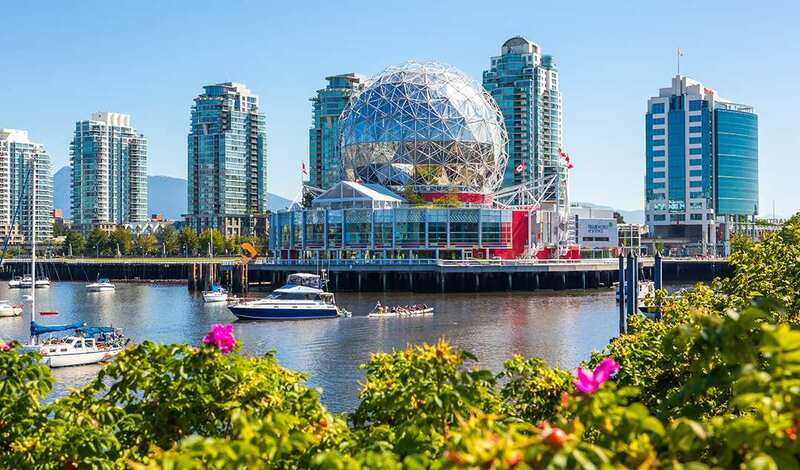 The Heart of Olympic Village just in time for summer! 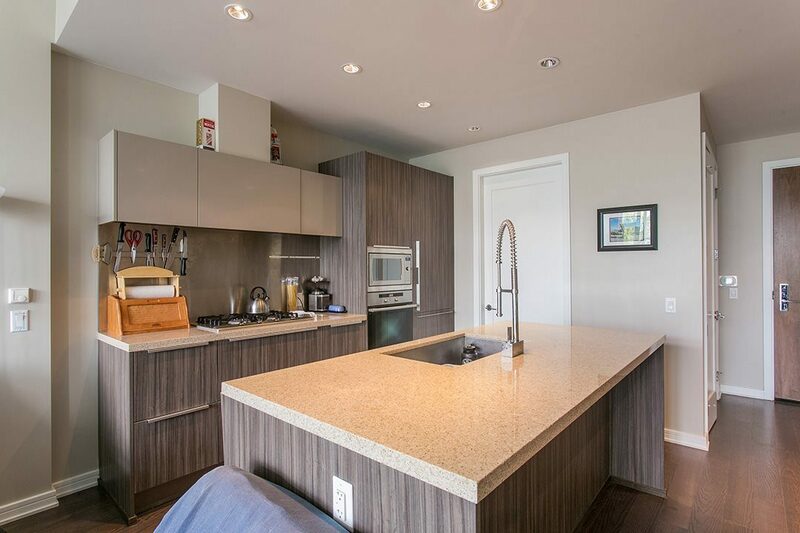 This BRIGHT & SPACIOUS (873sf!!) 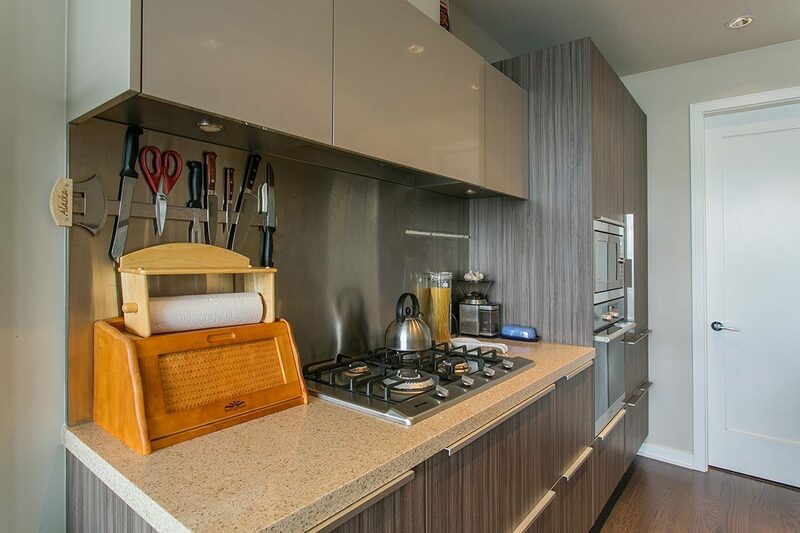 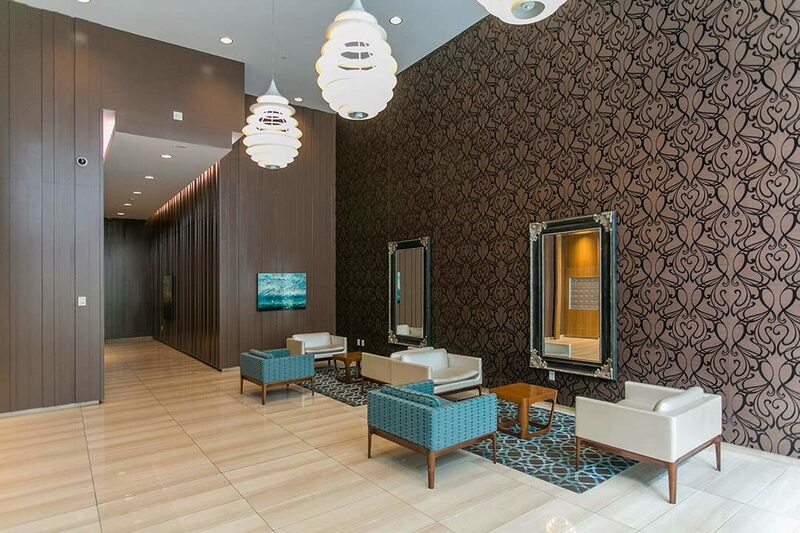 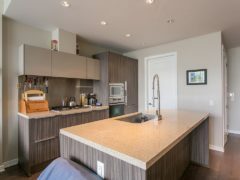 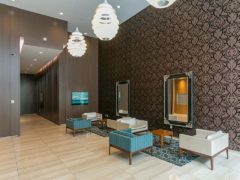 1 BED & Den (den can be easily converted into 2nd bedroom) is the definition of luxury, w/ air conditioning, over-height smooth finished ceilings, wool carpeting, floor-to-ceiling windows, and engineered hardwood floors. 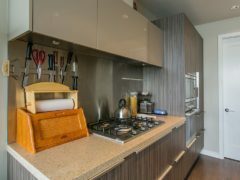 Open chef’s kitchen feat. 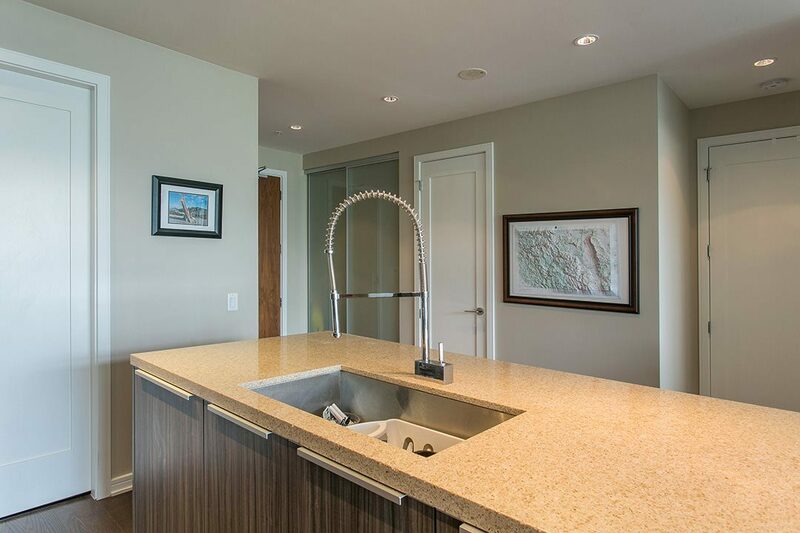 Eggersman cabinetry that integrates Sub-Zero & Meile appliances across from an oversized granite island. 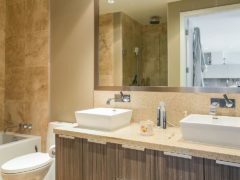 The spa-like bathroom feat. 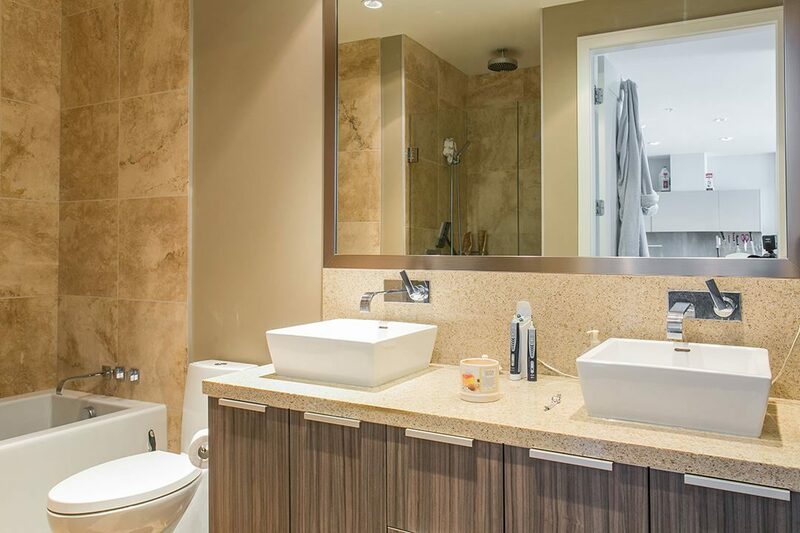 dual sinks and large soaker tub. 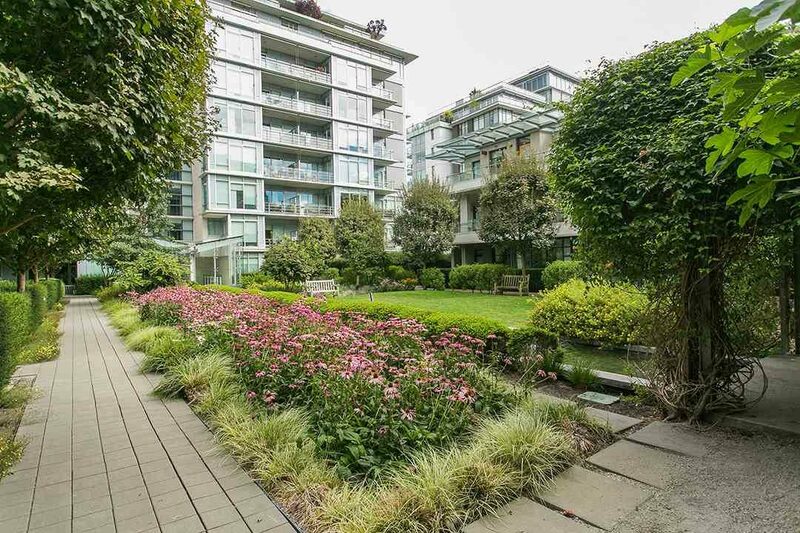 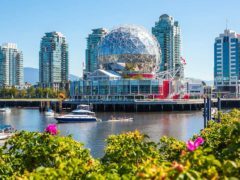 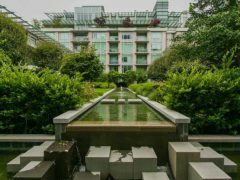 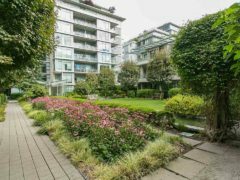 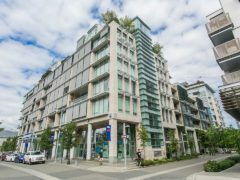 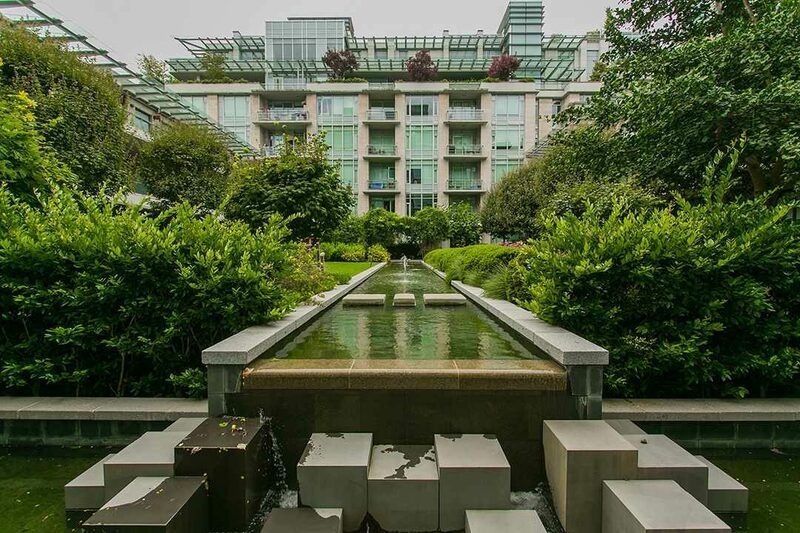 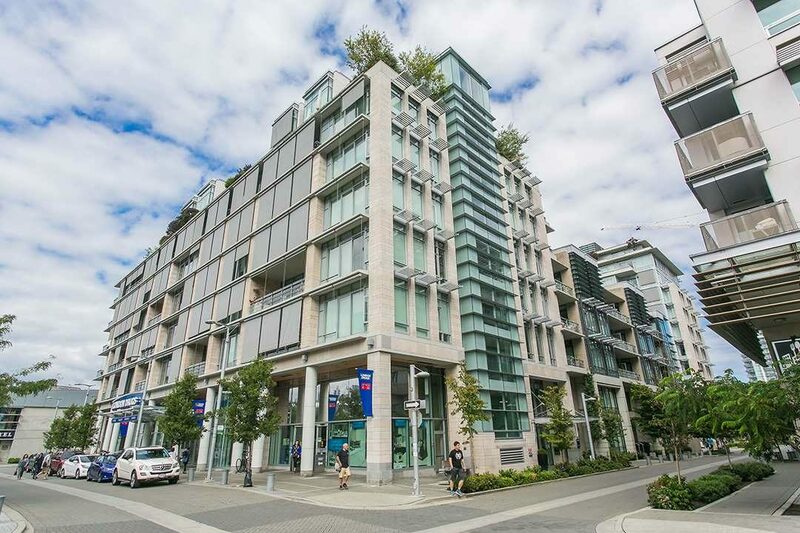 Right outside your door is the Creekside Community Centre, the Seawall, False Creek, both Skytrain lines, Hinge Park & Olympic Plaza, as well as the patios at Tap & Barrel/Craft, Urban Fare/London Drugs. 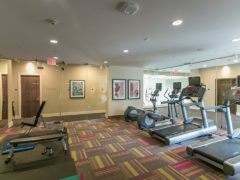 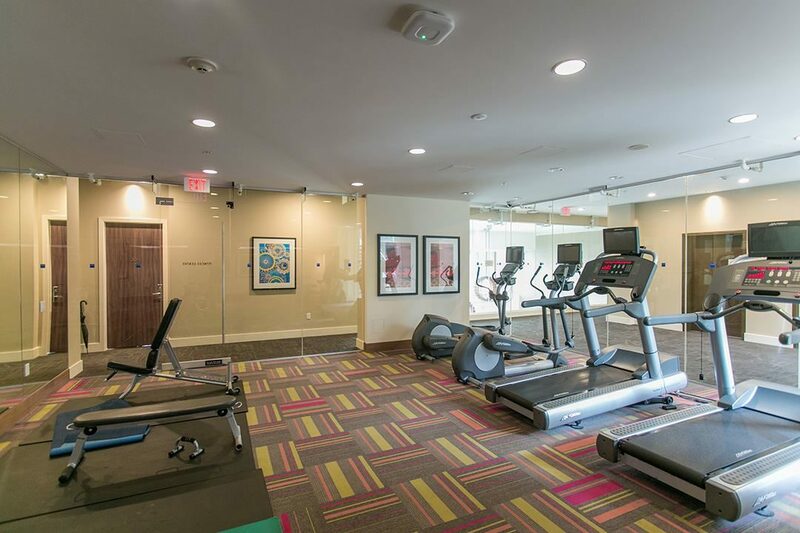 Fantastic amenities incl the Gold Medal Club w/ an indoor pool, gym, hot tub & steam room. 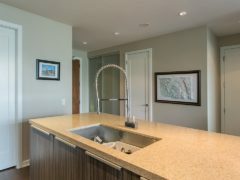 Call now to confirm open houses.